A new integrated transport ticketing system has been announced today for the Greater Dublin area. 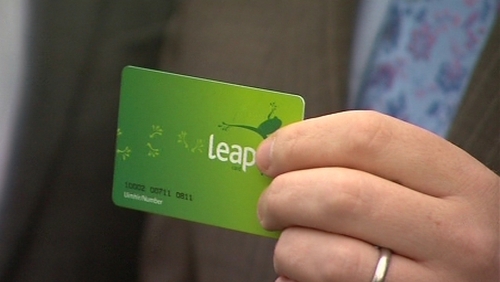 The Leap Card is expected to be available to all commuters by the end of this year. In the meantime, the National Transport Authority is calling for 500 customers to test the new system in the coming weeks. The Department of Transport says €48m has been spent on the system to date over the last eight years and €55m will have been spent by the time the system is ready to go. 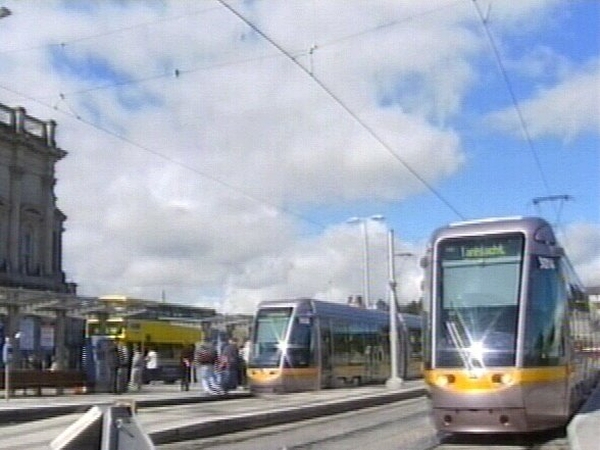 The idea of integrated ticketing was first suggested by Mary O'Rourke in 1999 and the Railway Procurement Agency took over the project in 2002.